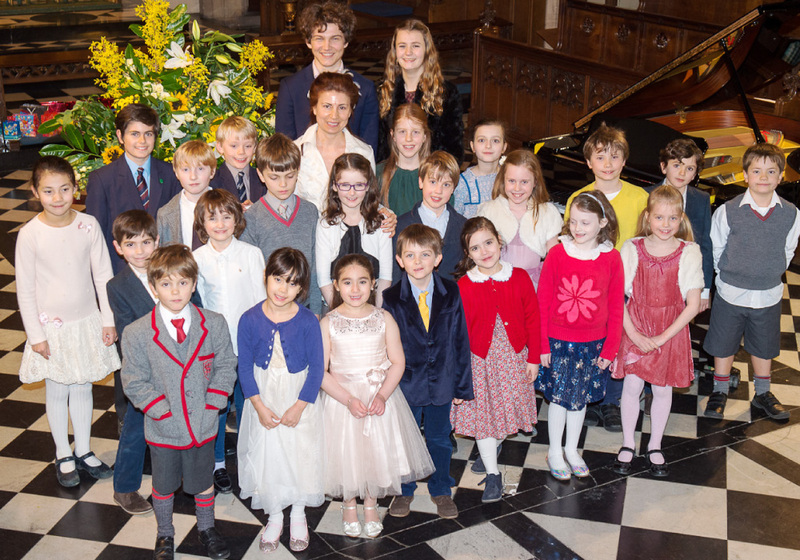 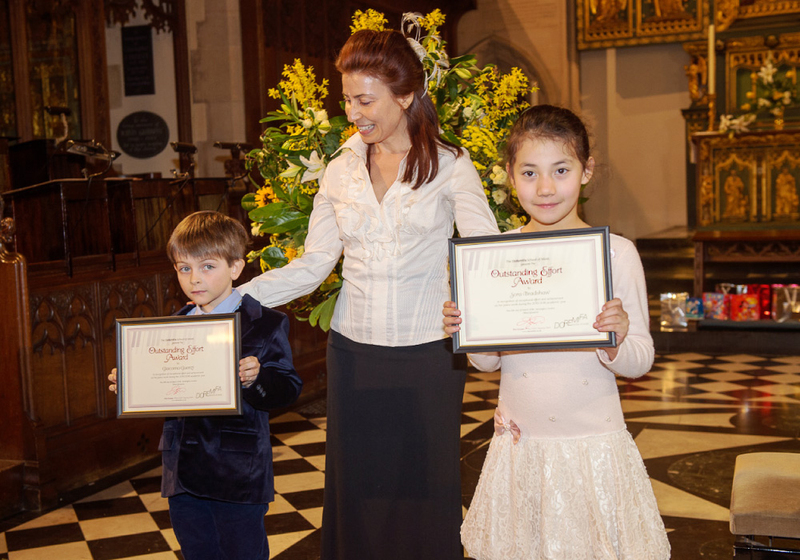 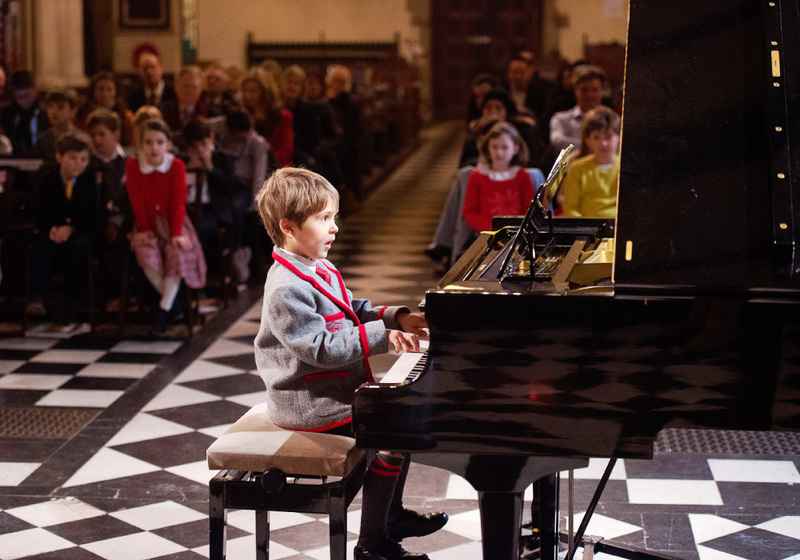 Photos of annual piano concerts from students of 'DoReMiFa' piano school in Kensington and Islington. 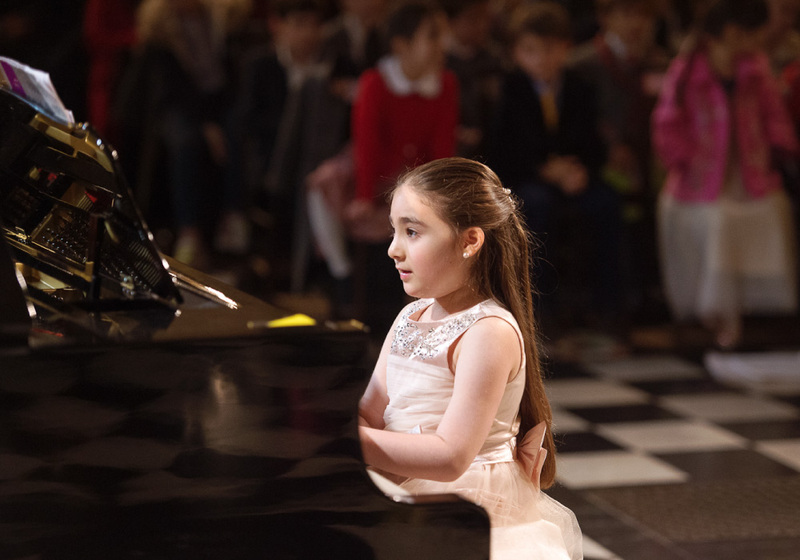 Performing in front of an audience is a fundamental part of learning to play an instrument and it is an important element of music education. 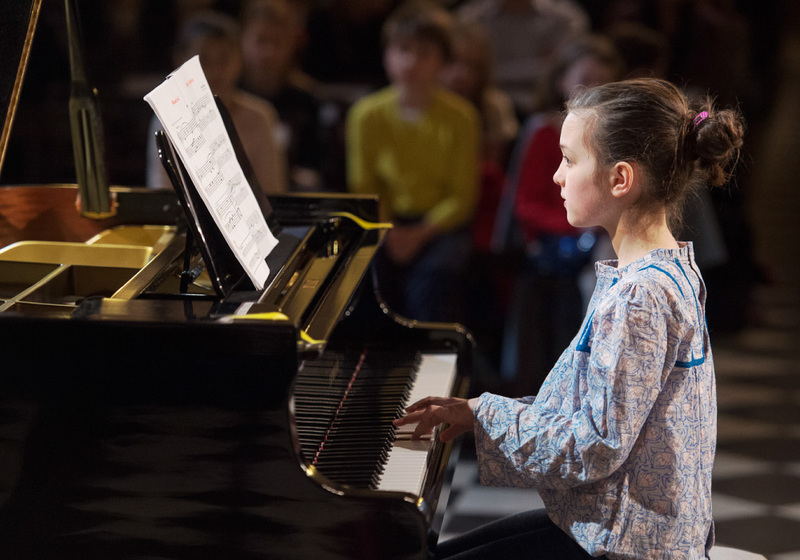 It helps to develop motivation, self-confidence, and self-esteem. 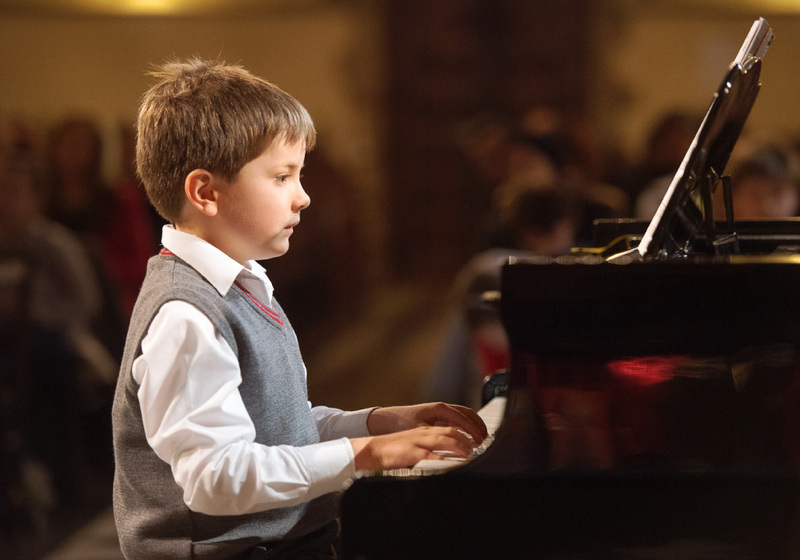 It is highly beneficial for young musicians and important for their development, and not just musically. 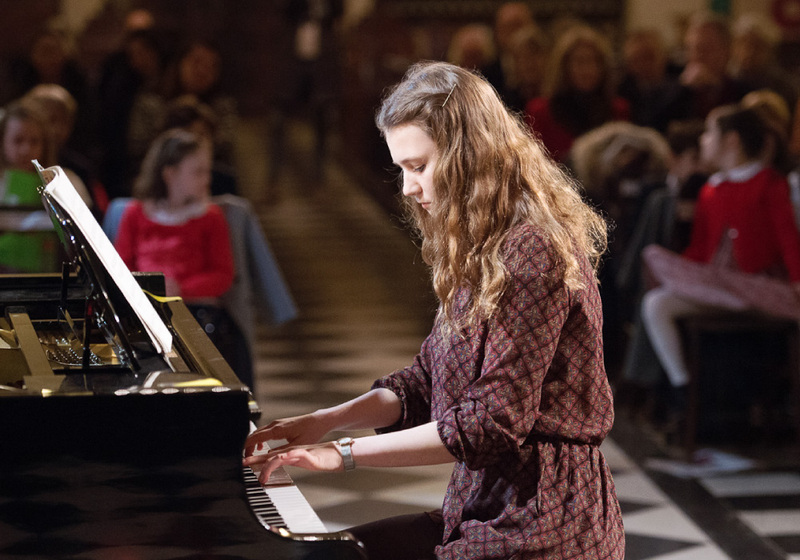 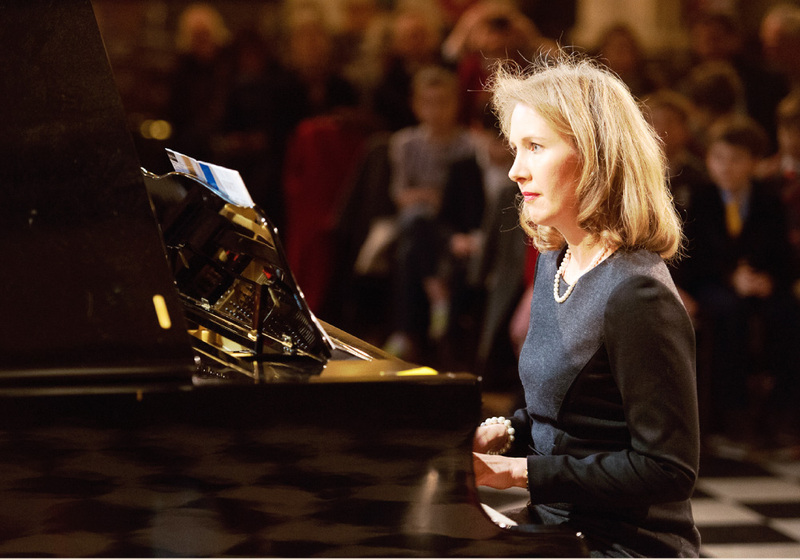 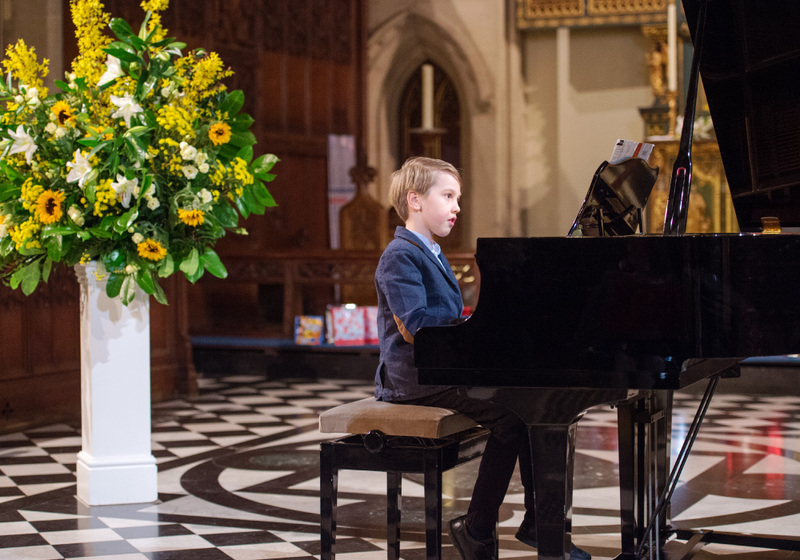 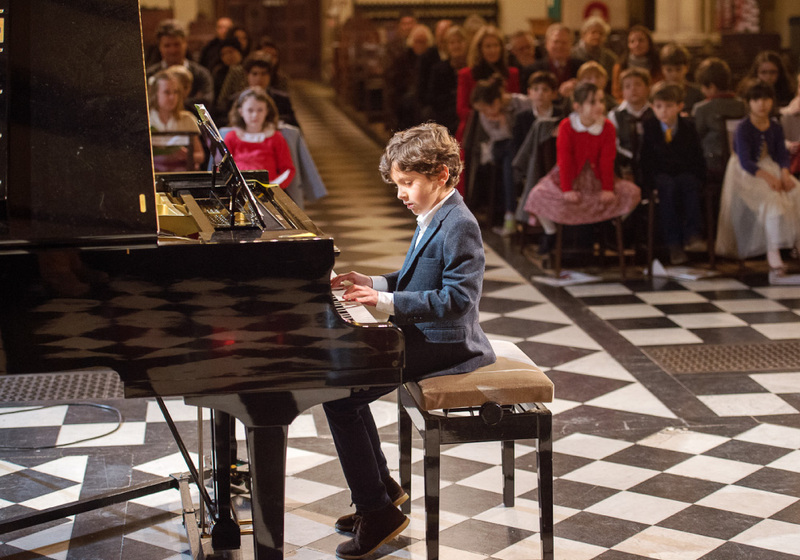 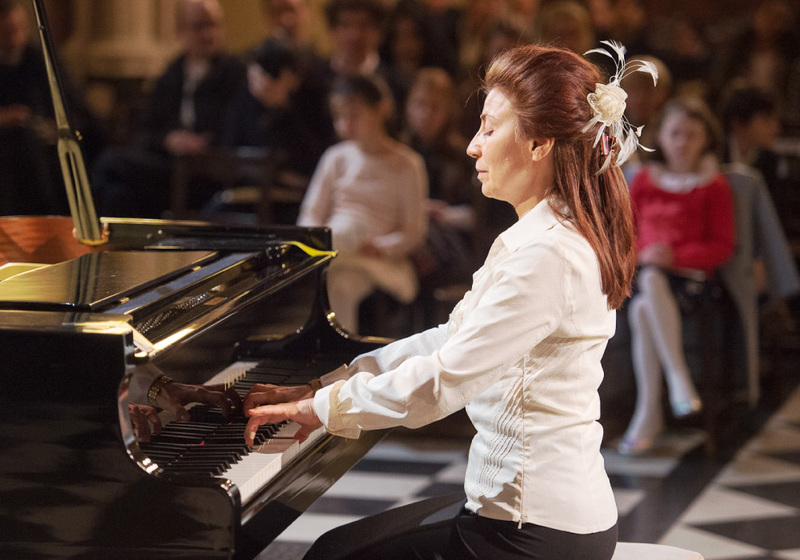 Along with other performance opportunities, DoReMiFa piano school holds formal annual piano recitals at exciting and prestigious venues where the young musicians are encouraged to perform before a live audience. 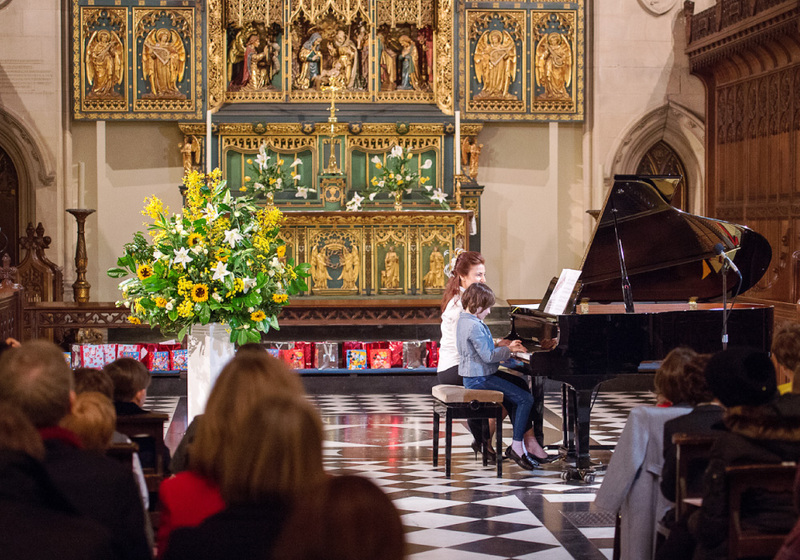 This year’s concerts were held on 14th and 18th March at St. Mary Magdalene Church in Islington and at Holy Trinity Church in Kensington.